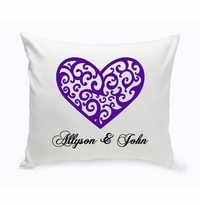 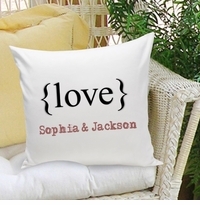 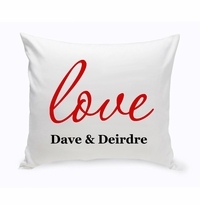 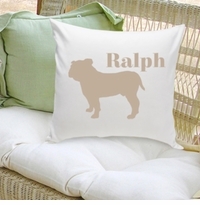 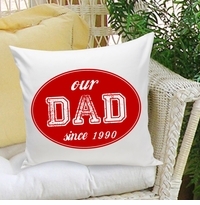 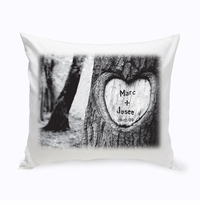 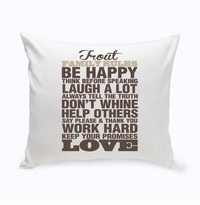 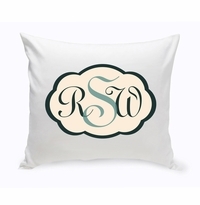 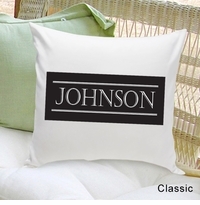 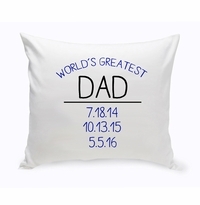 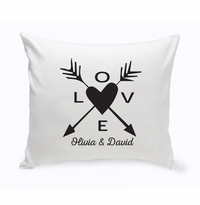 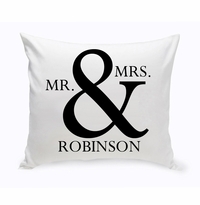 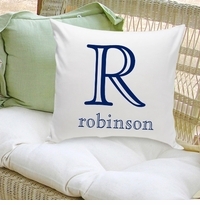 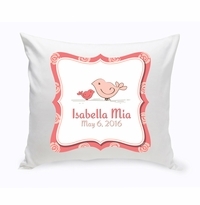 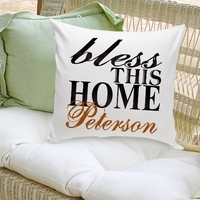 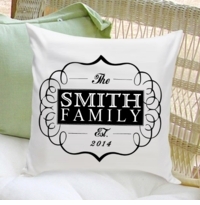 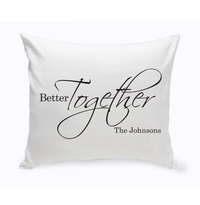 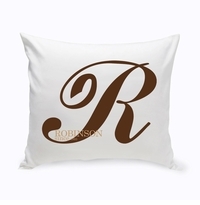 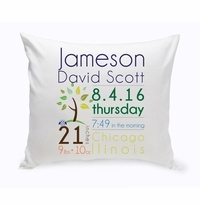 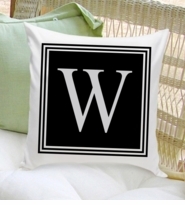 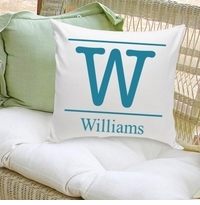 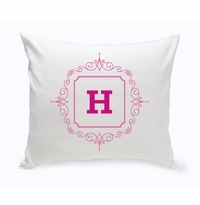 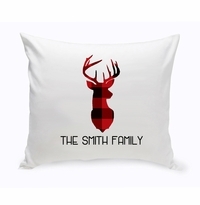 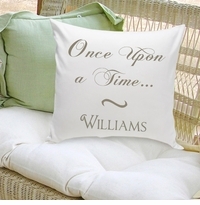 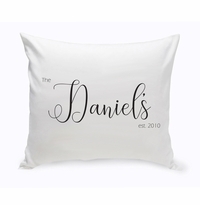 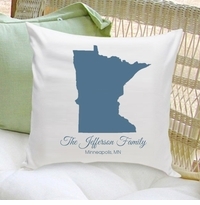 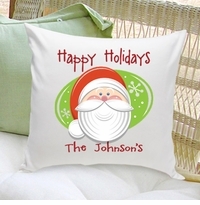 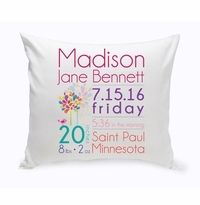 Personalized Decorative Throw Pillows by JDS Personalized Gifts. 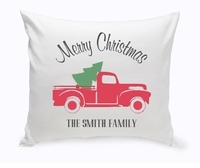 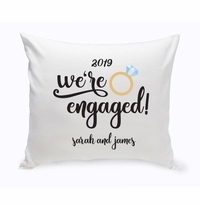 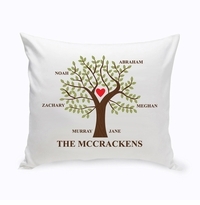 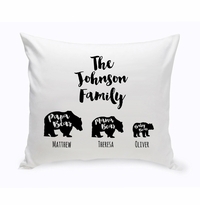 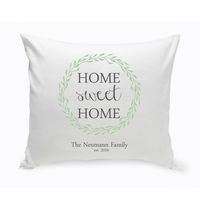 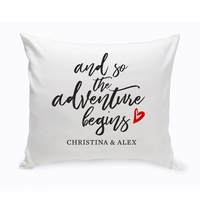 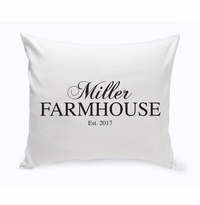 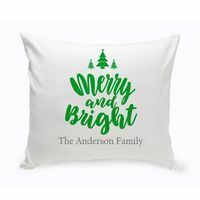 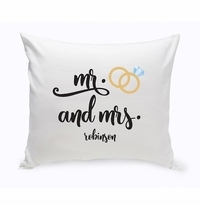 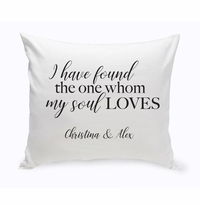 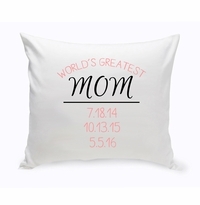 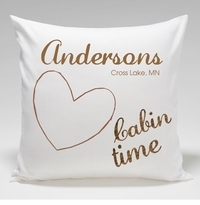 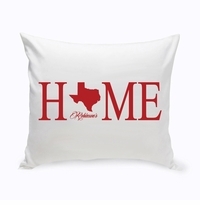 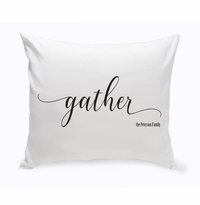 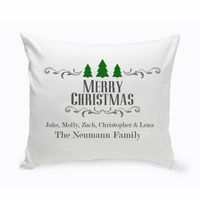 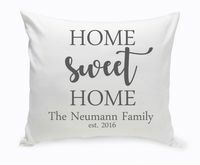 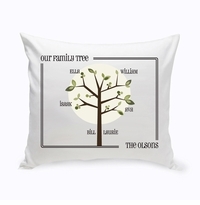 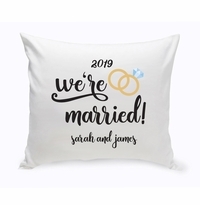 Choose from a large variety of personalized throw pillow options from Children’s, Teens, Tweens to Mom, Dad, family and Friends to Religious and Special Occasion. 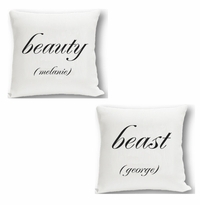 Check back often for the newest pillow additions! 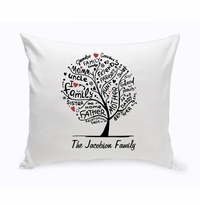 Choose from a variety of JDS Exclusive designs! 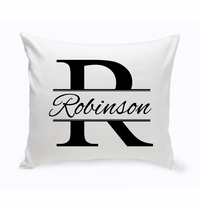 Available in 2 different colors!